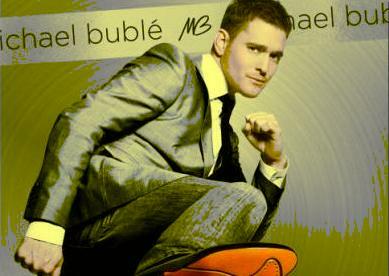 Michael Bublé, who was sporting a hoodie and hairstyle, channels Justin Bieber in music video. 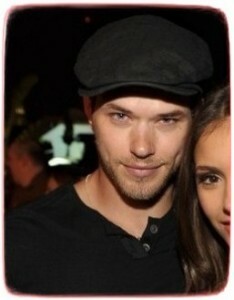 Kellan Lutz has been disgusted with a video of the Bosnian girl captured on video tossing puppies into a river. 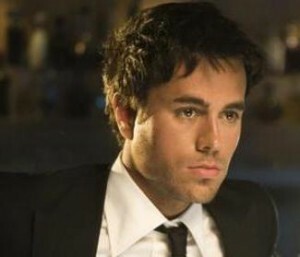 Enrique Iglesias fulfills his vow of naked water-skiing after his grainy video was released. 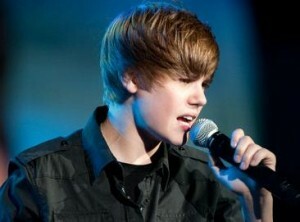 Justin Bieber was thrilled after his “Baby” video has passed Lady Gaga’s Bad Romance as the most watched promo. 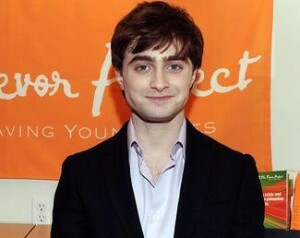 Daniel Radcliffe was reportedly obsessed with “Harry Potter” game. Emma Watson, who was spotted at 2010 Glastonbury Music Festival, was very open about her boyfriend George Craig. Adam Lambert worked the music video for his latest single, “If I Had You”. Beyonce Knowles became the center of a lawsuit after her video shoot, which involved nuisance and trespassing. Kendra Wilkinson has unveiled a new workout routine in a fitness video this summer. Although Michael Jackson’s estate may be making serious money, the creditors claim that the estate may owe them more than $20 million.